Shelby SuperCars has unveiled the name of their upcoming supercar, the SSC Tuatara, which should reclaim the position as the fastest production car in the world. Shelby SuperCars (SSC) is an American manufacturer of supercars founded in 1998 by Jerod Shelby. The company is known for the Ultimate Aero TT; equipped with a twin turbocharged V8 which produces 1,287bhp (960kW) this car beat the Bugatti Veyron as the world’s most powerful production car. On September 13, 2007 the Ultimate Aero was clocked at 414km/h (257mph), resulting in the title of fastest production car in the world. This record has been reclaimed by the Bugatti Veyron Super Sport. SSC has developed a new car which should take the title once more. 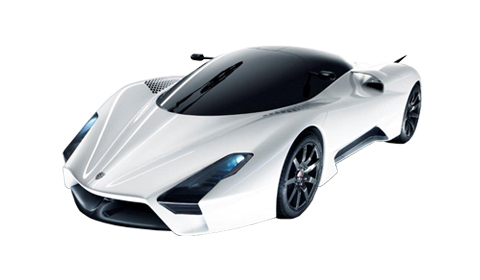 Initially known as the Ultimate Aero II, but now SSC has announced the official name of their lastest project: the Tuatatara (pronounced twu‐tar‐ah). This name was inspired by a lizard that lives down in New Zealand. The reptile’s name translated from the Maori language means “peaks on the back”, which is quite fitting, given the winglets on the back of the new car. 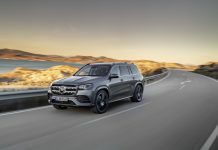 Most manufacturers essentially use the same basic model and body shape for up to ten years, while only making small refinements to it each year. After only three years in production with the Ultimate Aero, SSC’s Tuatara is about to monumentally evolve in the areas of sophistication, design, aerodynamics and shear all‐around performance. We felt that the fastest evolving DNA was a perfect definition of SSC’s latest project. 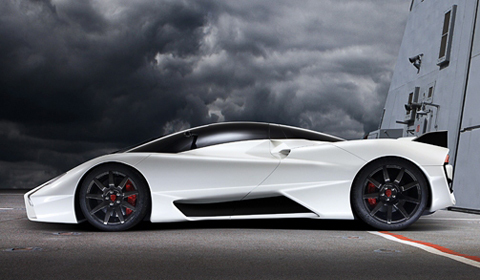 The Tuatara is designed by Jason Castriota who is currently working as the new design director at Saab Automobile. His résumé includes cars like the Bertone Mantide, Ferrari P4/5 by Pininfarina and the Maserati GranTurismo. For the time being, some details of the Tautara are still secret, but what we can tell you is this: the car is powered by a 7.0 liter DOHC V8 twin-turbo which delivers approximately 1,350bhp. Although not entirely certain, is has been rumored that the dry weight will fall under 1,200kg. 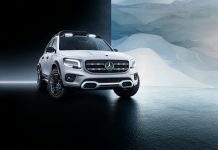 Putting the power-to-weight ratio, even with fluids and the quivering driver strapped aboard, is will exceed 1,000bhp per tonne. 0-60? SSC claims 2.8 seconds and a maximum speed of 442km/h (275mph). Watch the video below to see the Tuatara being introduced by SSC’s founder and CEO Jerod Shelby.